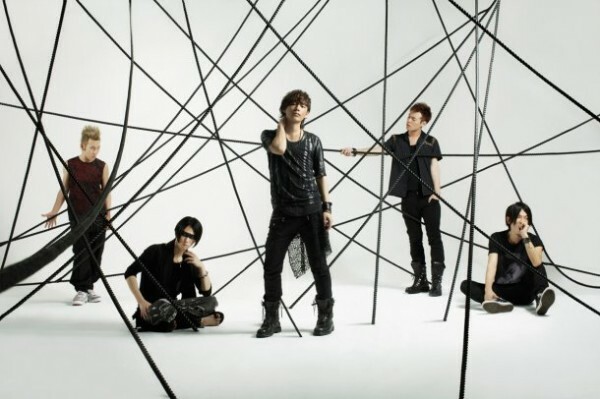 On June 27th, rock band SPYAIR will release a new single “0 GAME“. It will be the theme song to movie “The Amazing Spider-Man 3D“, which will release in Japan on June 30th. The song is an original by SPYAIR, who offered the film production company to feature it in the movie. The movie’s staff had high praises for the song and stated that it’s the perfect theme song for the film. All the members of SPYAIR were die-hard fans of NICKELBACK, and a member of the band, Chad Koreger sang to the original series of the movie back in 2002. Member MOMIKEN(B) said that he’s seen every Spider Man film many times, and that they are also fans of Aerosmith. He also mentioned that SPYAIR is happy to be able to provide the theme song this time around.